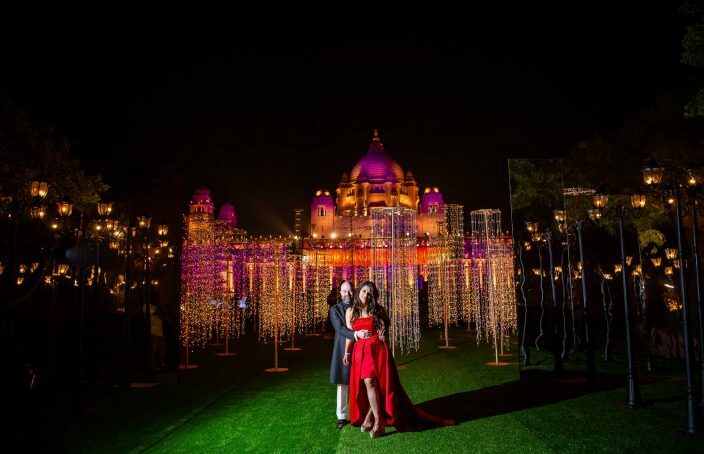 The Best Indian real weddings featured for you! 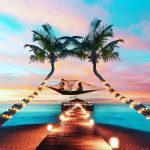 Real Weddings to Get you Inspired! 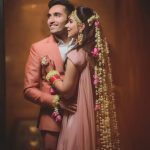 The Gorgeous Delhi Wedding of Sabya bride Ritika & Sweetheart Akshay! 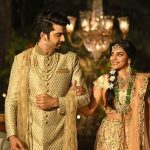 If you’re a true blue romantic and love Bollywood movies, here’s a Sabya Bride and her real love story that you must watch! 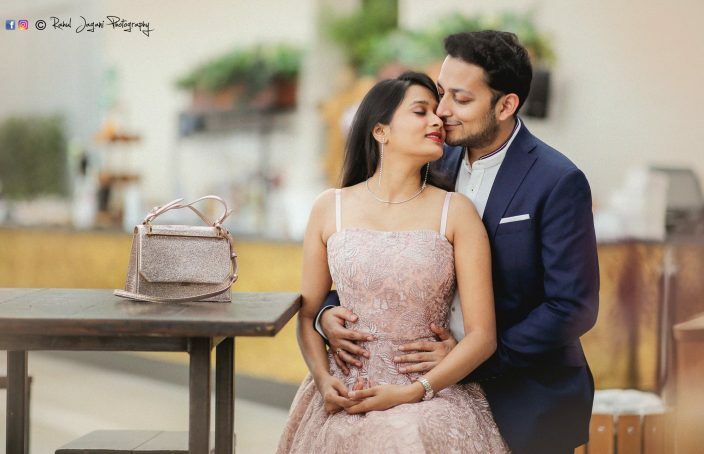 Shwetambari and James’ dreamy palace wedding is everything fairytale – a grand Jodhpur destination wedding with gorgeous decor, lovely outfits and the most fabulous couple. 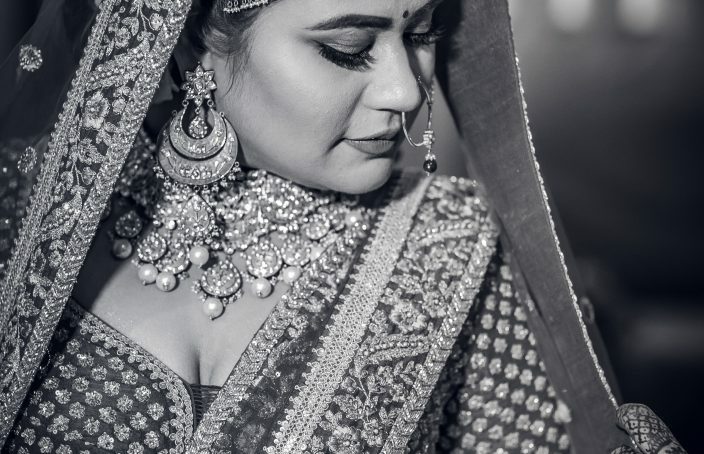 Captured beautifully by the lenses of top Indian wedding photographer Atul Pratap Chauhan, this is a must watch! Happiness is.. getting married to your best friend! This real life story recounts how best friends, Amaneet and Inayat discovered their day of love. 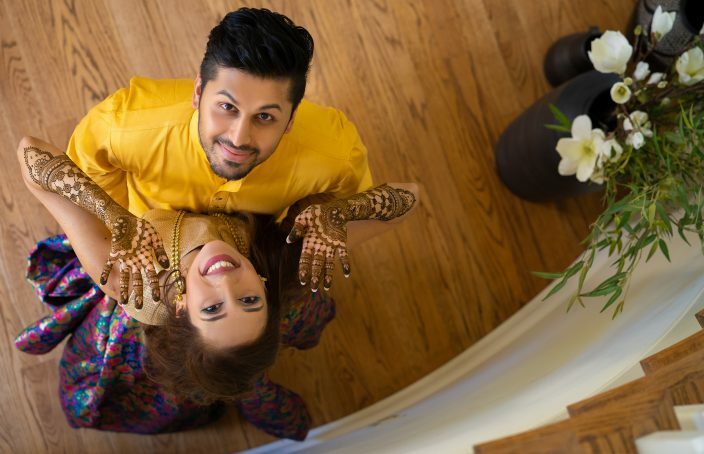 And what followed was a big fat Punjabi wedding. 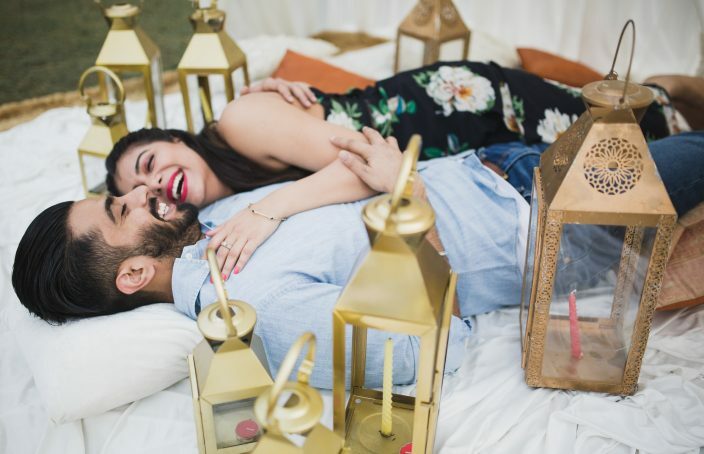 So let’s dive right in and go awwwwww over their cute story and fabulous pictures! 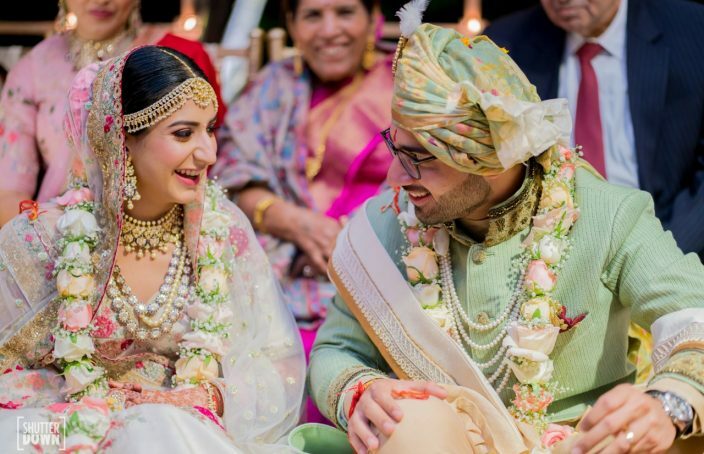 Sometimes all you need is to be at the right place – at the right time, to meet your soulmate… Rashmi & Parth’s serendipitous encounter & their love story led to a big fat Indian wedding in USA!